Private Equity : Global- Diversified. Infrastructure : Global- Core. Diversified investments in mainly core/ brownfield infrastructure funds primarily in developed countries. i. Global- Core : Diversified investments in mainly core- type real estate funds in primarily developed countries (in principle excluding Japan) . ii. Japan- Core : Diversified investments in mainly core- type real estate funds. They define “Core- type” as a product mainly focused on generating a stable income, and exclude products invested mainly in listed funds. 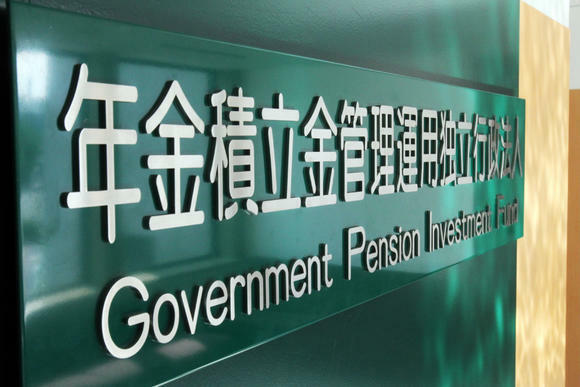 The meaning of GPIF`s announcement is not only the world’s largest pension fund start global real estate investment, but also it has larger percussion for Japanese investors. For example, since last October, Asterisk has held 4 seminars focused on Global real estate investment- covering US, UK, EU, Australia, Asia and the Japanese hospitality real estate. Over 200 people attended, coming from 110 different entities. Attendees included major financial institutions, public & corporate pensions, insurance companies, REITs, gatekeepers and etc. The total asset sizes of Japanese institutional investor in attendance exceeds 10 trillion USD. Prior to GPIF’s announcement, on March 31, Japan Post Bank, one of the world’s largest financial institutions, released a statement on their future business development and application for new business. Japan Post Bank publically announced its plans to shift its focus from Japanese government bond centered management to international diversified investment. Through the adoption of outside experts who have high level skills and experience, they wish to promote sophistication and diversification of their asset management. Japan Post Bank has mentioned they are actively pursuing investments for alternative investment including overseas real estate and private equity. As of the end of 2016, total AUM of Japan Post Bank is 204 trillion JPY (1.7 trillion USD). Japan Post Bank’s public message is an indication of Japanese capital to moving to global alternative markets. This announcement has been long awaited, as it serves as a green light for all Japanese institutional investors to start global real estate investment, after the long time hiatus for overseas real estate after the Japanese bubble burst.